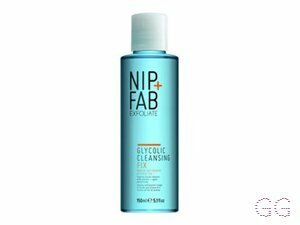 How many stars do you give Glycolic Fix Cleanser by NIP AND FAB? 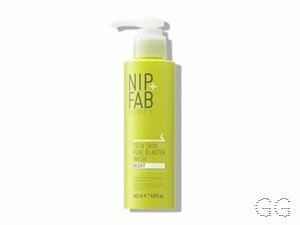 NIP AND FAB Glycolic Fix Cleanser is available to buy at Fabled, lookfantastic, HQhair.com, Boots.com, and Beauty Expert. Foaming facial cleanser with glycolic and apple amino acids. Brightens and refreshes. I am in my late 20's/early 30's with oily, light tone skin and blue eyes. My hair is red, oily with normal texture. MakeUpGeek, Lickle-Boo and Amestarz and 2 others like this. 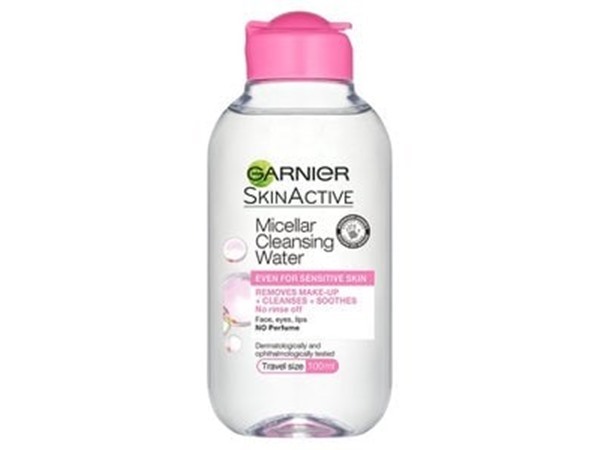 ✨This is a nice daily acid cleanser and for £8 it is a bargain! It foams and lathers really well and that is only with a couple of drops! I use this with my Rio Sonicleanse and it has really reduced my oily patches but also my dry patches on my face too. It smells fresh and clean and the gel consistency is quite thick which is nice. 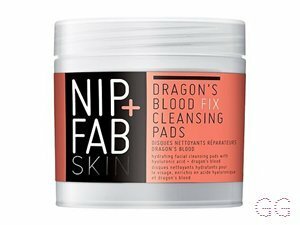 My skins texture is a lot softer after using this and my blemishes and breakouts have been dramatically reduced. 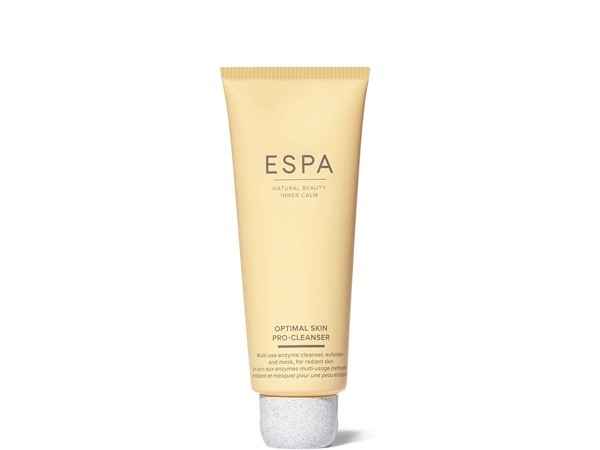 The price tag of £8 is good for a nice cleanser, plus it lasts a long time which sweetens the deal even more! I am in my late 20's/early 30's with combination, tanned tone skin and green eyes. My hair is medium brown, combination with fine texture.  MakeUpGeek, Lovemakeup1234 and Lickle-Boo and 4 others like this. I am in my mid 20's with combination, medium tone skin and green eyes. My hair is blonde, combination with normal texture. Amestarz, BhavyaM and Laurenmurdoch like this. I use this gel cleanser with my Magnitone barefaced facial brush and literally need two drops only to work up a nice, rich lather. 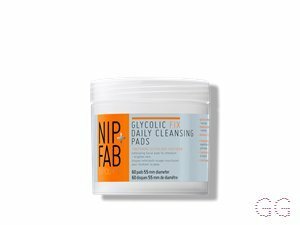 I use it once daily as the percentage of glycolic acid is very low, but it is extremely effective. My skin has seen a world of difference after using this. The texture of my skin has become even and it fades out the blemishes and unevenness in my skin as well as helps in fading acne scars. 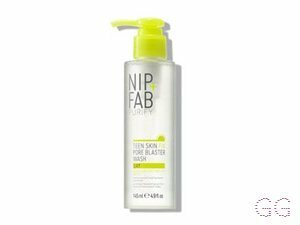 I use it in the evening and it removes my makeup effectively and makes my skin glow. It's pricey as compared to others but very little quantity is needed and lasts very long. I am in my late 20's/early 30's with combination, tanned tone skin and brown eyes. My hair is medium brown, dry with normal texture. Niksiepixie, Lickle-Boo and Amestarz like this. Recently I hopped on board the chemical exfoliant bandwagon and picked this up. At first I wasn't impressed; I didn't see a difference in my skin while using it twice weekly. However, I realized it's actually quite a weak acid - only 2%, and an AHA at that (AHAs are gentler than BHAs) - so I upped my usage to every day. Goodness, what a difference! All my little skin-colored bumps are totally gone and my skin is so much smoother; my makeup goes on so much better! 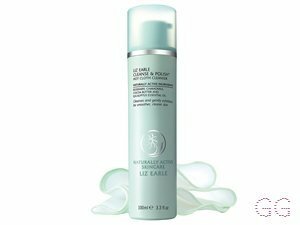 I use this after my normal cleanser every night (my 'double cleanse' if you will), before toning/moisturising etc. Highly recommend. I am in my late 20's/early 30's with combination, fair tone skin and blue eyes. My hair is blonde, oily with fine texture. Prices last updated 24 April 2019.